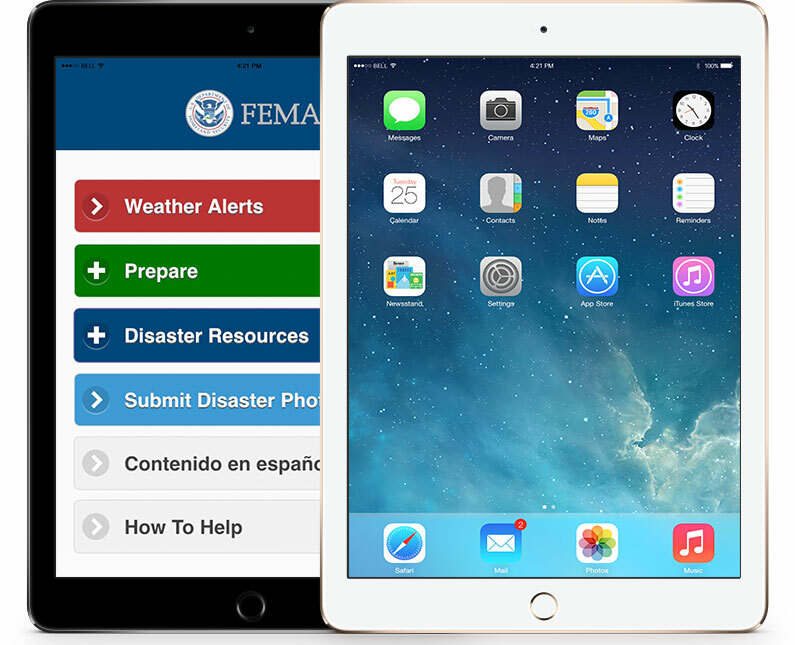 The equipment below is offered to individuals with a visual loss so severe that the individual relies on larger than standard size buttons, audible or Braille information. If there is a need for equipment that is not listed, please contact us. 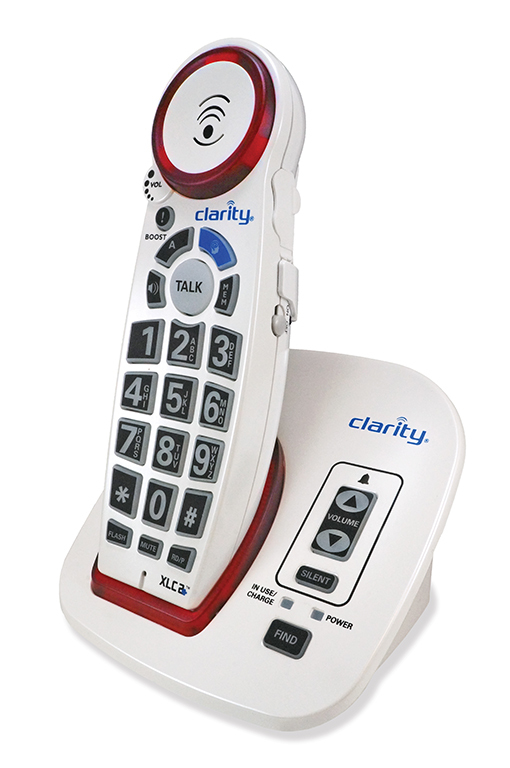 Talking keypad and caller Id for individuals with visual loss. 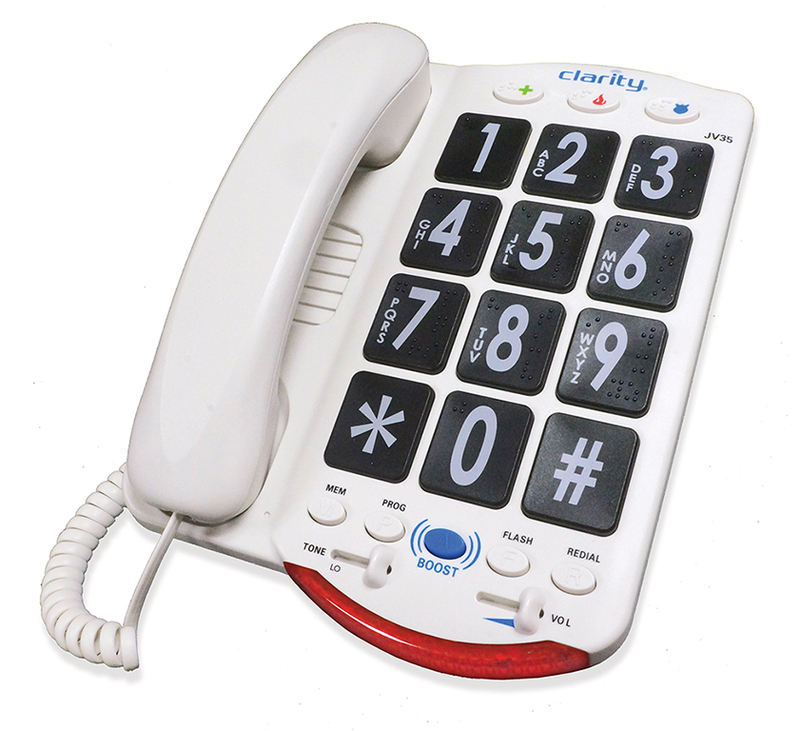 Big button telephone with electronic voice that repeats each number as it is dialed. Hearing aid compatible. 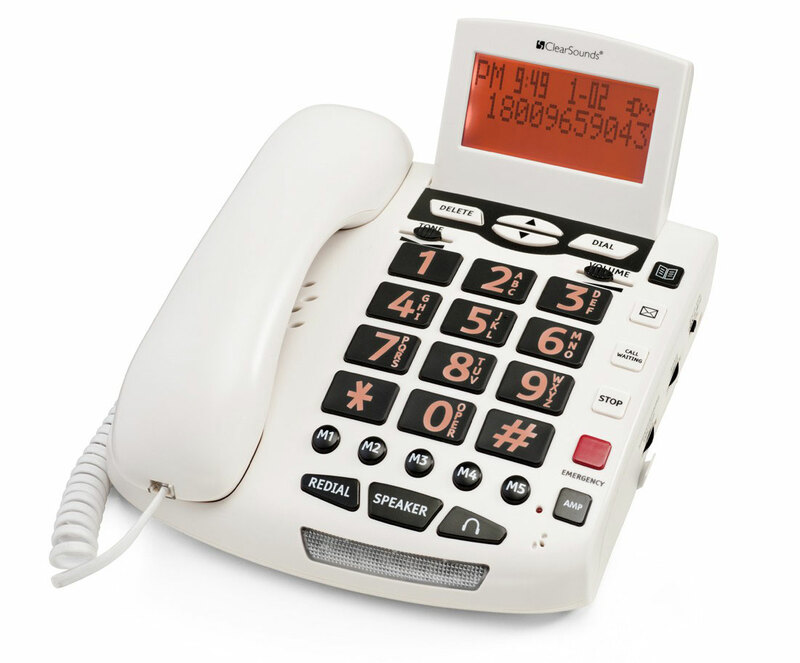 A cordless phone with volume and tone adjustments. 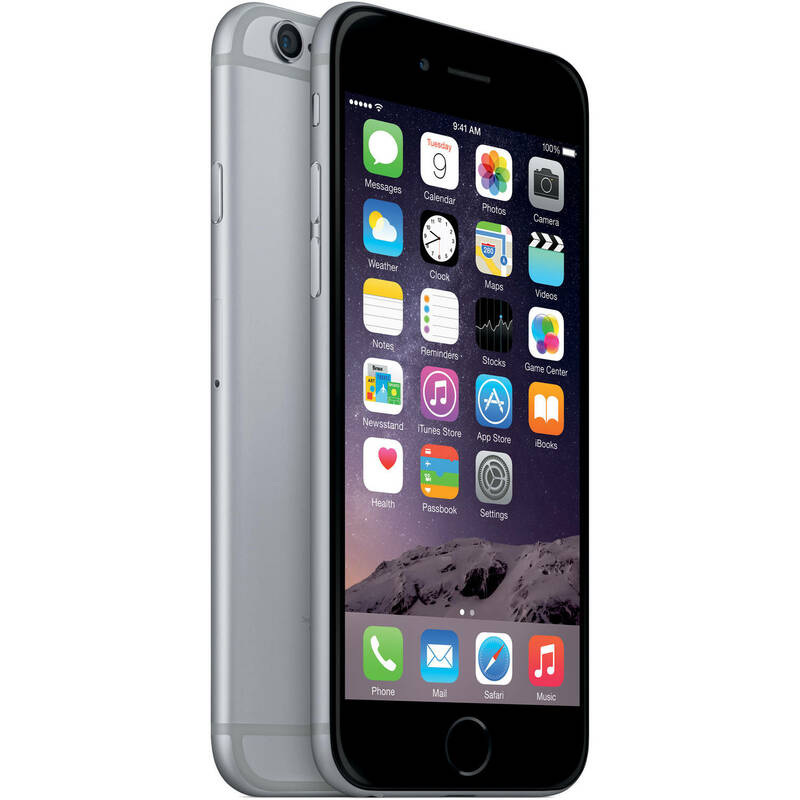 Wireless device; use telecommunication and communication tools such as e-mail, phone, text or relay services.